The Vindolanda was originally constructed as a Roman auxiliary fort (castrum) in northern England before the Hadrian’s Wall, and is presently situated near the modern village of Bardon Mill. And while the fort from circa late 1st century AD, was famous for its strategic location that guarded a Roman road, along with the Vindolanda wooden tablets that covered military and private correspondence, this time around archaeologists have uncovered an ancient scope related to the fashion side of affairs. We are talking about actual Roman shoes and how researchers have painstakingly found over 400 of such valuable specimens this year, including some with stylish bearing. This offers an unbelievable and unparalleled demographic census of a community in conflict from two millennia away from today. The volume of footwear is fantastic as is its sheer diversity even for a site like Vindolanda which has produced more Roman shoes than any other place from the Roman Empire. 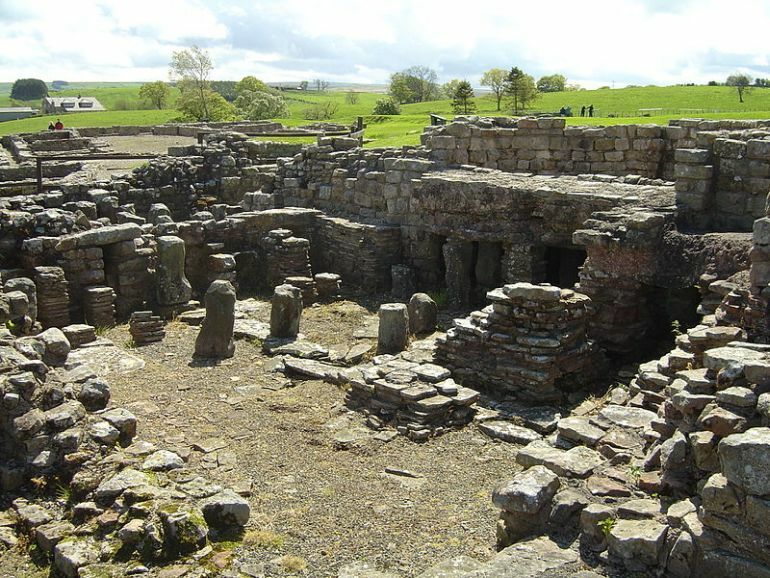 Military bathhouse at Vindolanda. Credit: Wikimedia Commons. 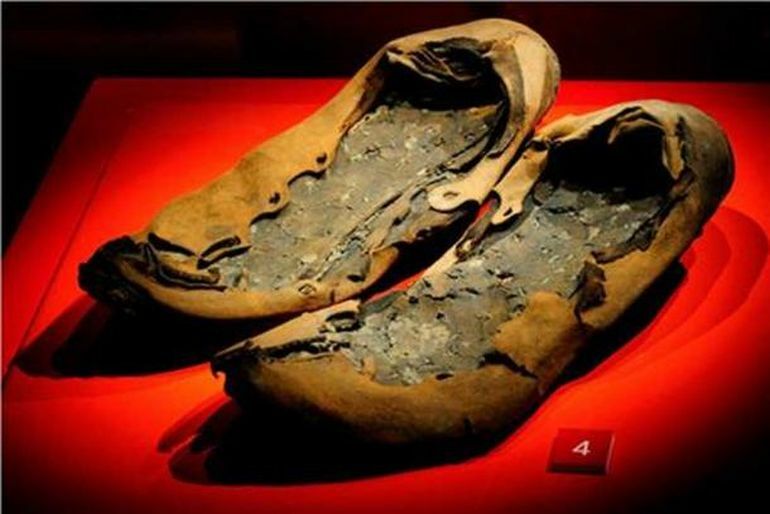 The Roman shoe was meant to be worn indoors so that you did not bring the mud from outside inside. 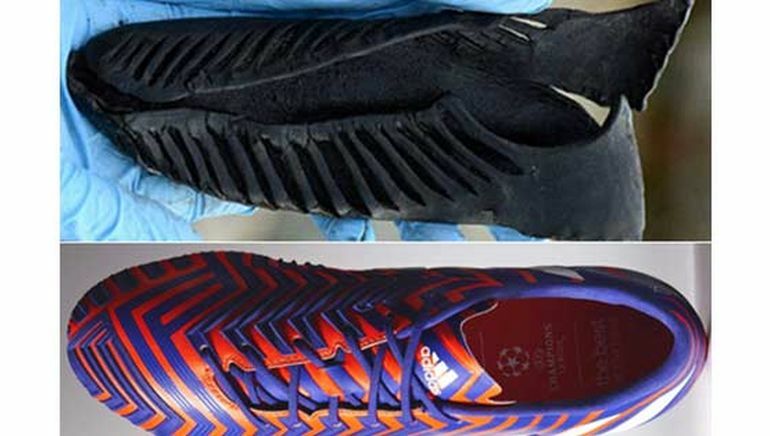 It offered comfort and flexibility and its similarity to the Predator shows that although the Romans did not have the benefit of playing football, good design stands the test of time. Now the question naturally arises, while Vindolanda served as a military fort, how come the site was home to baby and female footwear? Well the answer in terms of history relates to how the castrum was used by a few hundred auxiliary soldiers (who were not components of the Roman legions) and their families. By the time the Hadrian’s Wall was built, the Vindolanda also incorporated a vicus – basically a self-governing village, while the fort itself was modified with stone-made defenses. However by early 3rd century AD, the entire castrum was abandoned ironically due to the lack of local conflicts involving the Roman invaders and native British tribes, after the brief period of extreme warfare where Emperor Septimius Severus himself led an army from 208-211 AD. 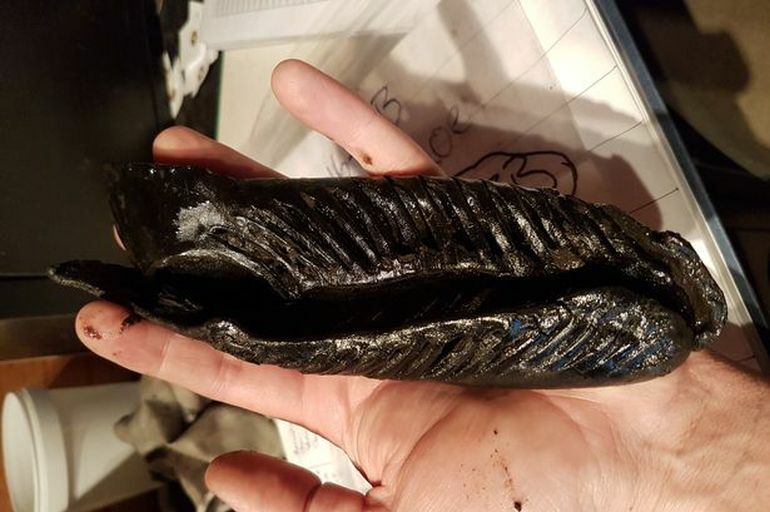 In case you are interested, the researchers at the Vindolanda Trust have launched a fundraising campaign asking for support from the public to ‘conserve a shoe’.